This entry was posted in Professional and tagged Boca Raton Fire Department, Burn Tower, Complacency, Fire Department Training, Fire Department Training Tower, Firefighter Bad Habits, Firefighter Training, Jimmy Buffett, North Carolina Fire Department, Training, Vienna. P.S. : Our bedroom community has run out of houses to burn for training so we must be creative to remain at the top of our field. Thank you very much again. 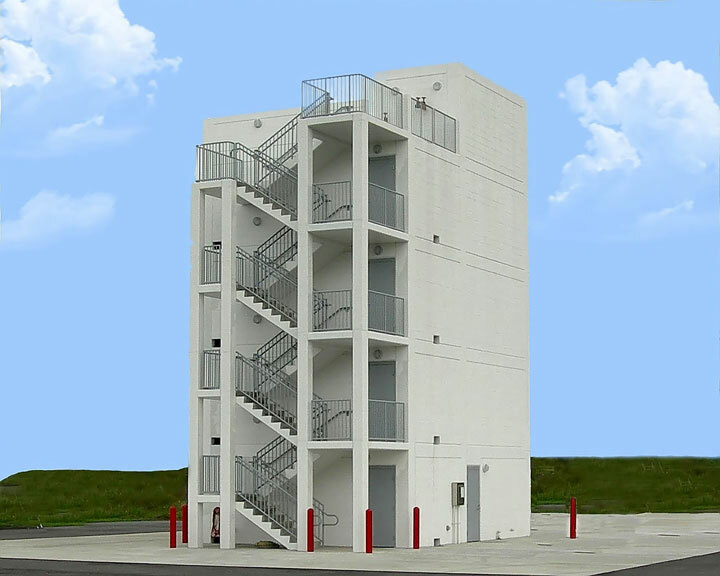 Um, Chief, I know that I cannot infer emotion or tone in an email or comment left on a blog but judging by your choice of words I think you may have misunderstood my intention of using the illustration of your training tower as well as the article as a whole and the name of my blog. “Backwards and Stupid” refers to riding an Engine, Truck or Squad (Rescue) in a jump-seat, typically facing backwards, and tongue-in-cheek referencing being stupid because the officers make all the decisions. It is not meant to imply that any departments that may be featured on this site either by illustration or comment are indeed backwards and stupid. 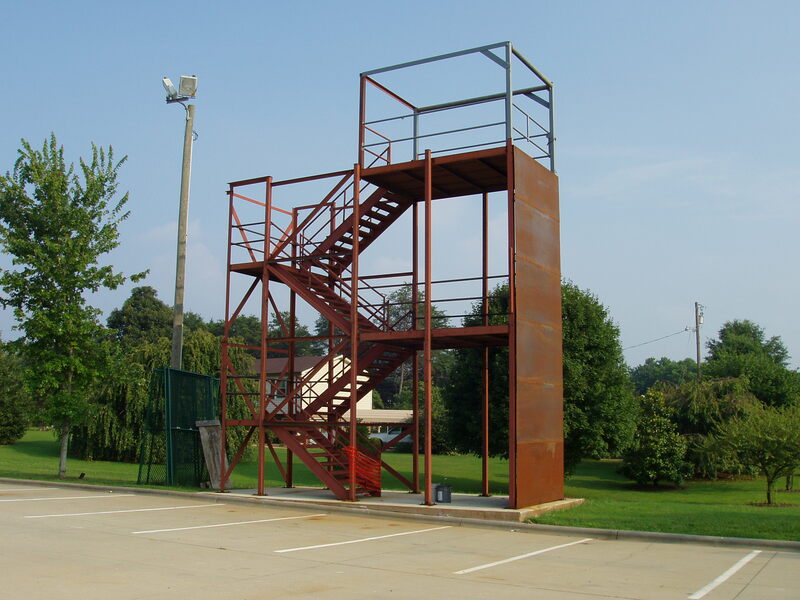 I chose to use the picture of your training structure because when I searched the term “fire training tower” on Google in preparation for this post yours was one of the most unique that came up and I felt it illustrated the point very well that departments needed to be creative and intentional in the use of whatever type of structure they have to conduct realistic training. The main point of the article was to urge both firefighters undergoing training in training towers and the training instructors conducting that training not to become complacent in the comfort that the structure provides. One of my FF found the pic and was somewhat upset. Thanks for the explanation and remember no matter who makes your decisions FF are never Stupid.